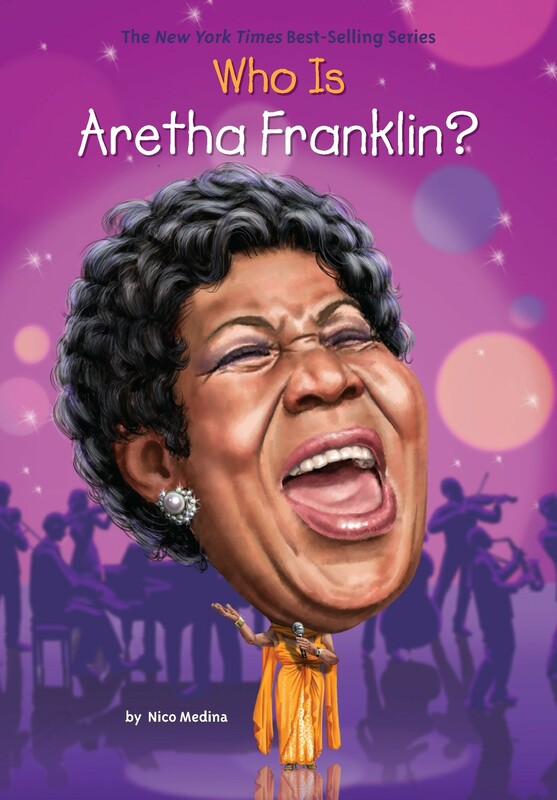 Aretha Franklin is a musical and cultural icon who created an amazing legacy spanning six decades. Born in Memphis, Tennessee, in 1942, Aretha got her start singing in front of her father's Baptist congregation and found minor success as a gospel singer. She then set her sights on becoming a pop music artist and used her powerful voice and impressive skills on the piano to get a record deal. Aretha released her first of many celebrated albums at the age of 18. In 1987, Franklin was inducted into the Rock and Roll Hall of Fame, making her the first female artist to grace the prestigious list. With iconic hits such as "Respect" and "Think," and countless awards to her name including eighteen Grammys, Aretha Franklin is one of the bestselling artists of all time. This book from the popular Who Was...? 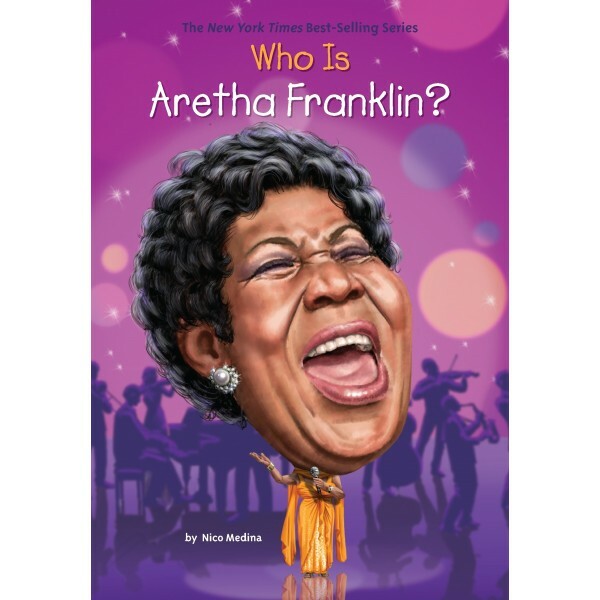 biography series shows why Aretha Franklin garners so much R-E-S-P-E-C-T.